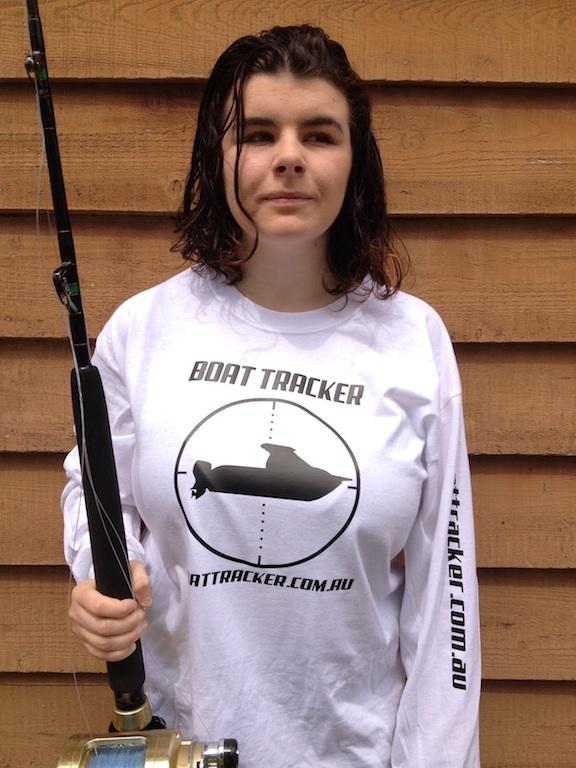 Get a free boattracker.com.au t-shirt ! Protect your pride and joy this summer with a Trailer Boat GPS Tracker and you’ll also receive a complimentary Boat Tracker t-shirt. When you place your order, just include your t-shirt size in the shipping instructions and you’ll receive your 100% cotton white long-sleeve shirt. Great sun protection when you’re out on the water. 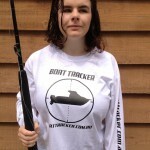 Gildan 2400 long sleeve fishing shirt or short sleeve if you prefer. Special offer ends midnight 23rd November 2014 so be quick and order today. How many boats are stolen every week ? if you have an alarm fitted most insurers will give you a premium discount so the GPS tracker will have you ahead by the second year. Gerry Marotzek of the Vikings fishing club in Canberra – congratulations Gerry ! win a free trailer boat tracker by liking us on facebook ! GPS tracker pre-order Sale !